The Royal Albion Hotel in Brighton is a regency-style hotel built in 1826, and is traditionally decorated and furnished throughout. 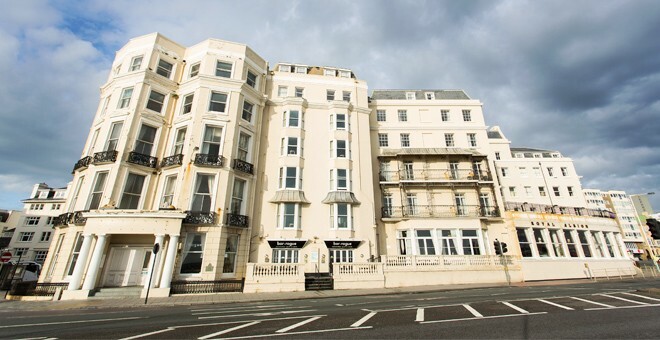 The hotel offers character and style in a premier position directly opposite Brighton Pier, so guests looking for a seafront hotel in Brighton will not be able to find one much closer to the sea than this. This Britannia hotel is proud of its reputation as a family hotel. 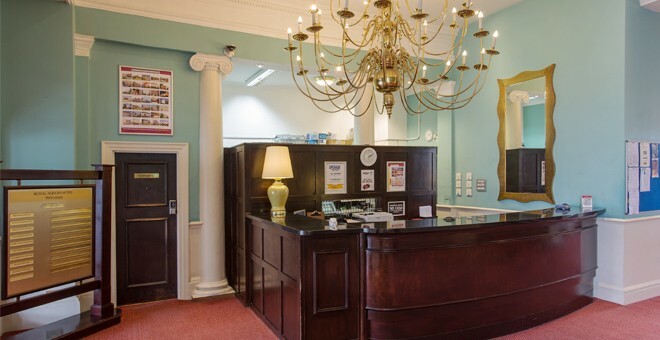 It can often be difficult to find hotels in Brighton which are suitable for families, which is why we make sure that everyone feels welcome staying with us. 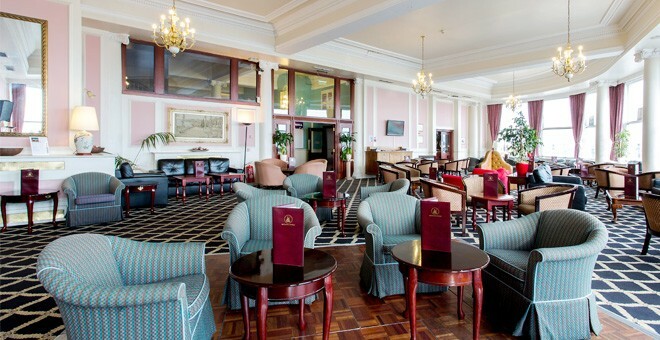 Our hospitality, not to mention our fabulous position, make the Royal Albion one of the most popular hotels in Brighton. 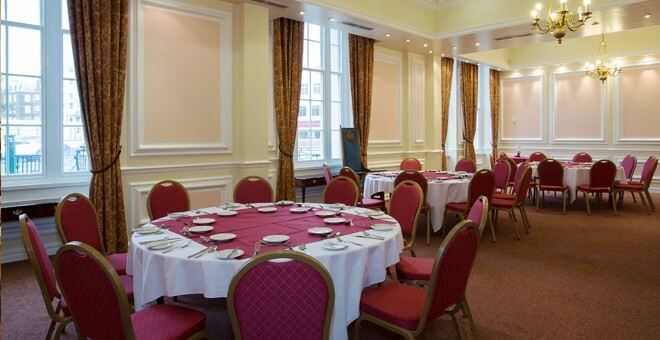 As a family hotel in Brighton, we offer quality food in a great location. Guests can eat in Jenny’s restaurant, which serves a delicious succulent menu, whilst enjoying views out over the sea. Alternatively, they can also sit and enjoy the sunset over Brighton Beach with an evening drink from the Pavillion Bar, which can seat up to 84 people. 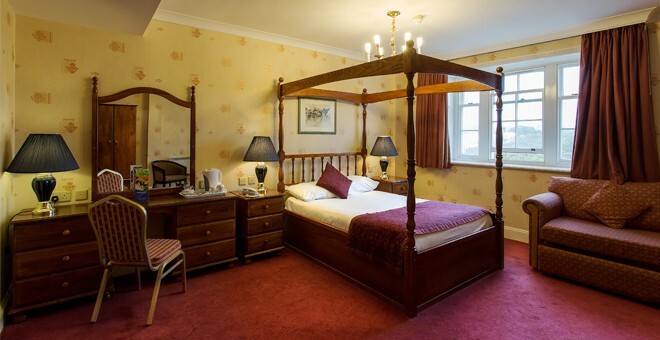 Our 219 bedrooms are all en-suite and have TVs, hairdryers, trouser presses and tea and coffee making facilities. Most rooms also have an internal telephone. Many of the rooms have stunning sea views, whilst others have spa baths.